Given the many health benefits of eating more fruits and vegetables, we should all be trying to meet the five-a-day target yet as a nation we are still, on average eating less than three portions of fruit and vegetables a day(with children eating less again), with only 15% of adults meeting the target. But why aren’t we eating enough? Perhaps people are still confused about how many portions they need a day, what counts as a portion, or even what constitutes a fruit or vegetable? This Blog explores some of these questions, giving you tasty examples of how to get your five-a-day. 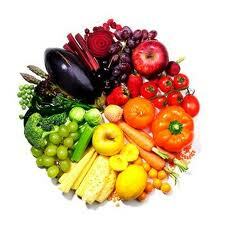 Why are fruits and vegetables so beneficial? As well as looking and tasting great, fruits and vegetables are incredibly versatile, packed with essential vitamins and minerals and a variety of phytochemicals (naturally occurring plant substances) that are vital for good health. Many of these nutrients also act as powerful antioxidants, protecting the body from harmful free radicals (found in pollutants) that can cause disease. Studies have shown that people who eat plenty of fruit and vegetables have a lower risk of developing many diseases, including high blood pressure, obesity, heart disease and stroke, and some cancers (including mouth, throat, stomach, colon and lung cancers). In fact, it has been estimated that diet is likely to contribute to the development of one-third of all cancers, and that eating more fruits and vegetables is the second most important cancer prevention strategy, after stopping smoking. There is evidence to show that for every portion of fruit and vegetables eaten there is greater protection against strokes (by up to 40%) and some cancers (by up to 20%). Other health benefits found have included a delay in the development of cataracts (cloudy lens of the eye), reducing the symptoms of asthma, improving bowel function, better management of diabetes and the potential for improved bone health. Fruits and vegetables also have the added bonus that they are naturally low in energy (calories) and high in fibre, and so could help you to maintain a healthier weight. The World Health Organization (WHO) recommends that we should all be aiming to eat at least five (80g) portions (at least 400g in total) of a wide variety fruit and vegetables a day – about a third of your total daily food consumption. Children should also be encouraged to eat at least five different portions a day. Our likes and dislikes of foods are formed in the first few years of life, so children who eat a variety of fruit and vegetables are more likely to continue to eat them as teenagers and adults. There is no specific guidance on portion size for children, but a good guide is an amount that fits into a child’s hand. Fresh, frozen, dried and canned fruit and vegetables all count. Also, 100% fruit or vegetable juice, pure fruit juice smoothies and pulses count. 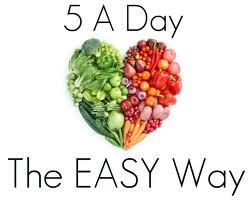 Remember that potatoes do not count towards your five a day because they are starchy foods. A glass (150ml) of 100% fruit or vegetable juice also counts as one portion. However, no matter how much you drink, it will only count as one portion because the juicing process removes most of the fibre from the fruit. A 150ml smoothie counts as one portion but some smoothies on the market today may contain two portions if they contain at least 150ml of fruit juice and at least 80g of crushed fruit or vegetable pulp. Try to eat one or two portions with each meal and make fruit or vegetables the first choice for a snack and it will be easy to eat at least five-a-day. A bowl of wholegrain breakfast cereal with a sliced banana and a glass of pure fruit juice. Munch your favourite raw vegetable pieces- cherry tomatoes, button mushrooms, carrots batons or celery sticks. Indulge in a spicy chilli or hearty winter casserole packed full of seasonal vegetables. Go for those in season: Opting for fresh produce as they are more likely to be locally grown, are value for money and often look and taste the best. Eat a rainbow: Variety is important; as different coloured fruits and vegetables contain their own combination of vitamins and minerals, so try to eat one portion from each colour group. Choose from red, green, yellow, white, purple and orange varieties of fruits and vegetable, including tomato-based products and allium vegetables such as garlic. Cut down or avoid butter, cream or cheese sauces! Even though fruit and vegetables are low in calories, remember that their calorie content is determined by what you prepare them with. Be careful not to eat too many dried fruits: While dried fruits like apricots, raisins etc. 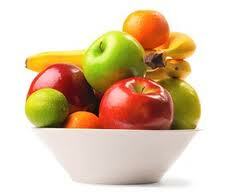 count towards your five-a-day, once fruit is dried it also becomes a concentrated source of sugar and calories. 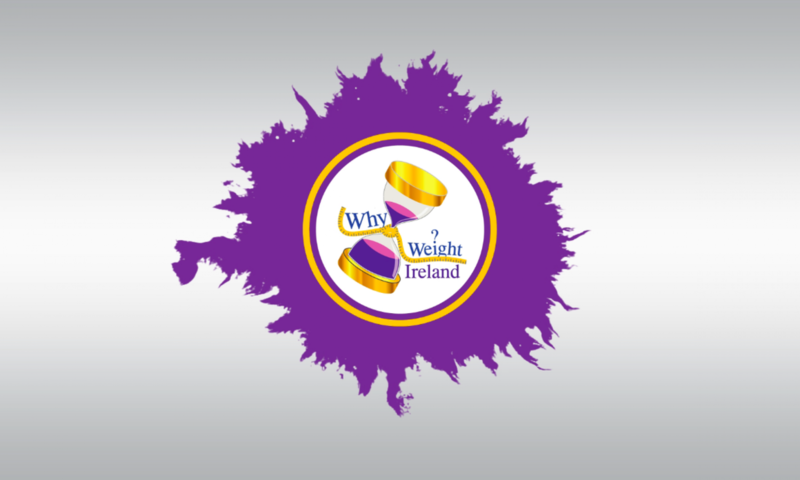 Check nutrition information on labels: Vegetables contained in convenience foods such as ready-meals, pasta sauces and takeaway meals can contribute to your five-a-day but many of these foods may be high in added salt, sugar or fat. Cut down on your meat portion sizes: Bulk up on vegetables and pulses by adding them to stews and casseroles to get extra flavour, texture and nutrition. Don’t rely on supplements to get the vitamins and minerals your body needs unless you are advised in special circumstances such as pregnancy or by your GP. Supplements are no substitute for a healthy diet. A well-balanced healthy diet containing plenty of fruits and vegetables is cheaper and more nutritious and it is possible that certain supplement combinations can be damaging to the body. 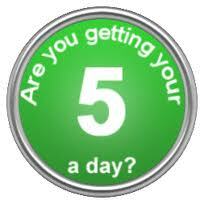 As you can see, achieving the five-a-day target is not that hard. By eating at least five portions of a variety of fruits and vegetables a day, you will not only look and feel better in yourself, but you will give your body many essential nutrients that it needs to maintain your overall long-term health.